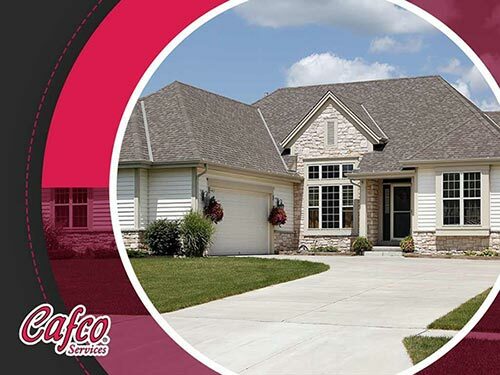 Cafco Services has been in business since 1945. 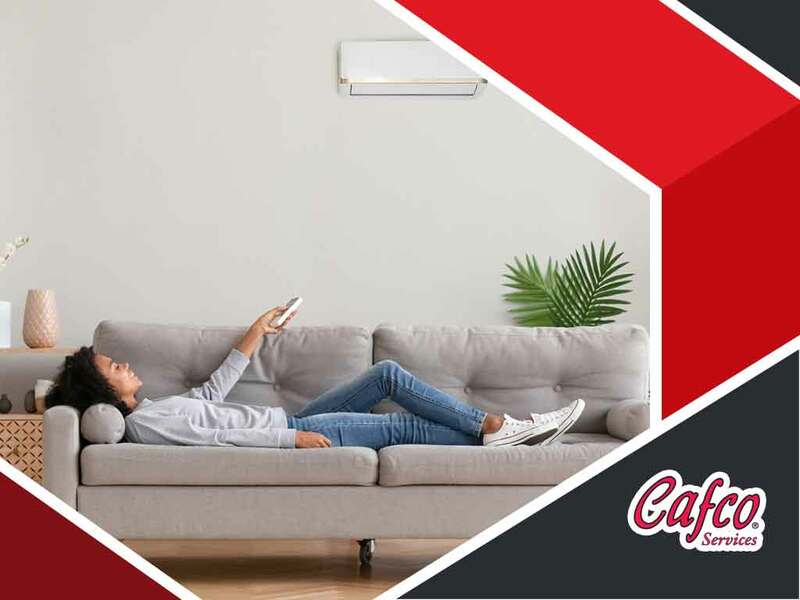 That’s more than 70 years of providing Cincinnati and the surrounding communities with unmatched HVAC/R services, translating to decades of experience you can harness for any HVAC or refrigeration need. Whether you’re simply looking for HVAC filter products or require a full system installation, you can be sure we have you covered. Should you run into any HVAC/R emergency, just give us a call! We are available 24/7, allowing us to attend to your needs at any time. 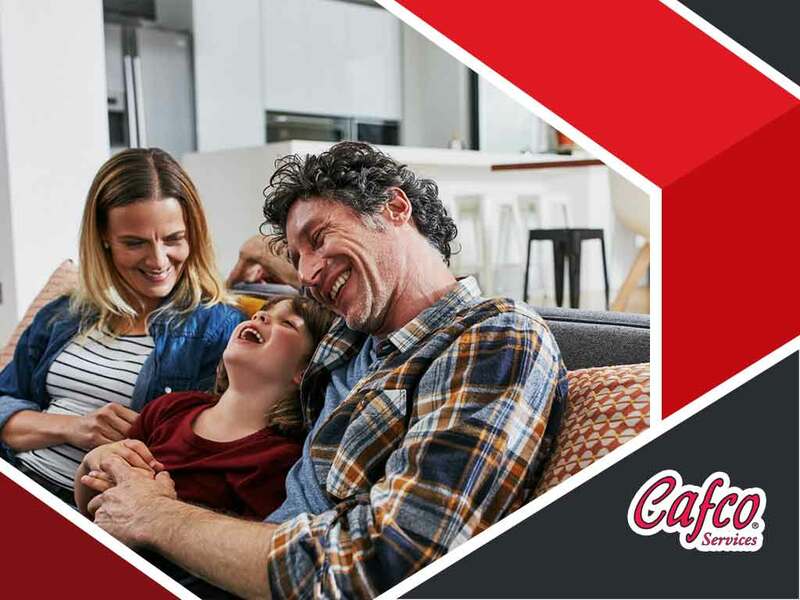 Aside from having over seven decades of experience in the HVAC/R industry, Cafco Services is also a family business, and we know how important it is to take proper care of the members of our community. This means whether you need residential HVAC repair or refrigeration equipment services for your restaurant, you can count on us to deliver. Fully licensed, bonded and insured, we are committed to ensuring your full satisfaction by completing projects on time and on budget. We also run background checks on all members of our team, guaranteeing you truly are working with HVAC/R experts you can trust. Cafco Services has also been recognized by the Better Business Bureau and Lions Club, and is affiliated with Covington Partners, the Cincinnati Children’s Hospital Medical Center and the Bond Hill Presbyterian Church. You simply can’t go wrong working with one of the best HVAC companies in Cincinnati, OH. 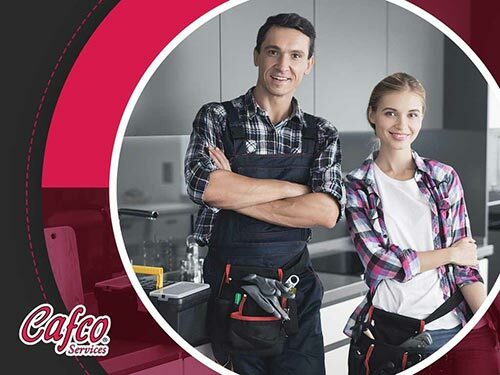 To learn more about what we can do for you, get in touch with Cafco Services by calling (513) 242-3400 or filling out our online contact form.